1 Moment Wiser exists to help you live wisely in every area of life. You can read my blog posts, books and magazine articles, watch daily devotional videos and now you can meet the wise people I know! Once or twice a month, I’ll be doing a live Facebook interview with someone who has proven wisdom in the areas of psychological, spiritual and physical health, or someone who has good financial or entrepreneurial wisdom, or someone who can help you communicate better and have better relationships. 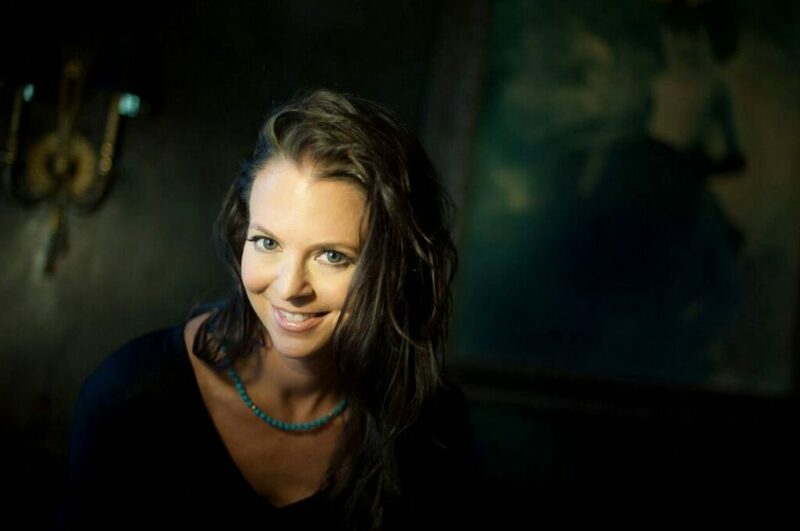 Today, I interviewed Angela Stillwell, founder of Vulnerability Warrior. We spoke about the power of being authentic and vulnerable, and she showed us how to reduce stress hormones and release the chemicals that help us and others in the room feel peaceful and energized. As Angela says, “Our bodies are these great chemistry labs.” Use them!